We have completed yet another successful two day “Achieving Life and Career Success” Seminar with the 8th grade class at The Buffalo Public School 33 Bilingual Center. We have presented these seminars annually over the past 12 years at School 33 and have taught roughly 250 students the 7 steps to success. Our intent is to influence a positive transition into high school and provide these 8th graders with tools that will better prepare them to succeed in life. Each of the 25 students completed the 7 steps of success process and finished their own personal written “Life Success Plan.” This plan included completion of step 3, “Your Ten Year Goals,” which expands through their next 4 years of high school, 4 years of college, and 2 years into their career. 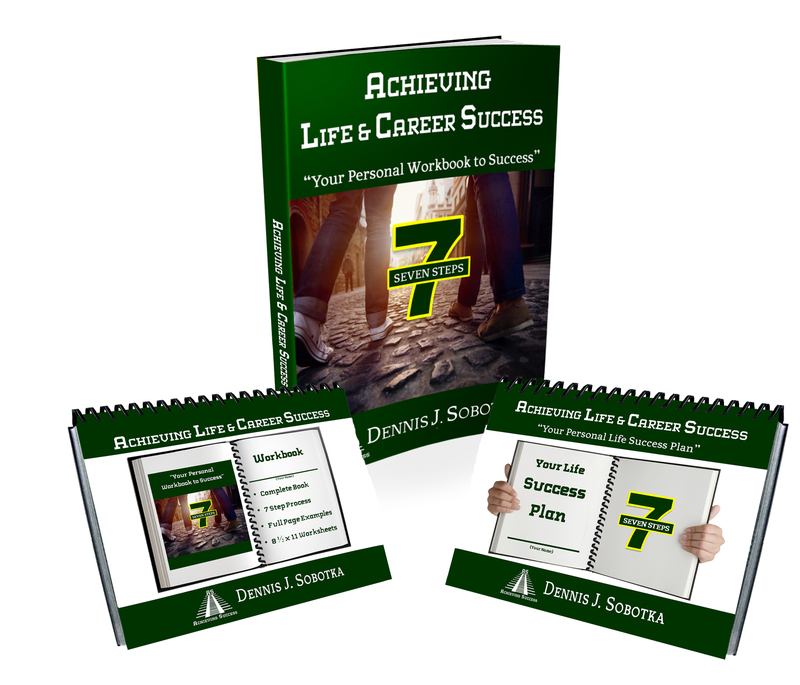 The magic of the 7 step process is it provides a specific step-by-step method to create your own customized written life success plan. We, who have so much in life, have “no understanding” of what it is to lack the core essentials of life.